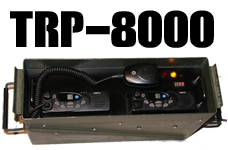 Timberline Radio Systems Ltd. installs & Distributes leading edge Two Way Radio, and Underground Tunnel Radio Systems for mines and tunnels, including Radio Repeaters, AMPS, Head End Systems, Mobiles & Handhelds. 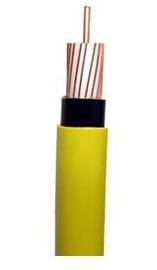 We supply & install Standard Yellow Jacket VHF LF-20-00008 75 Ohm (BV-RNG-500 Varis Replacement) (Also known as 150 LEAKY FEEDER CABLE ) Leaky Feeder Cable to transmit and receive underground communications. 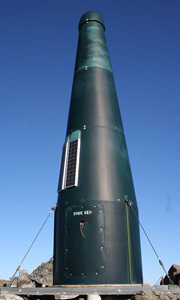 The Ultimate in Search & Rescue Communications! When your life and the lives of others depends on it, why compromise? 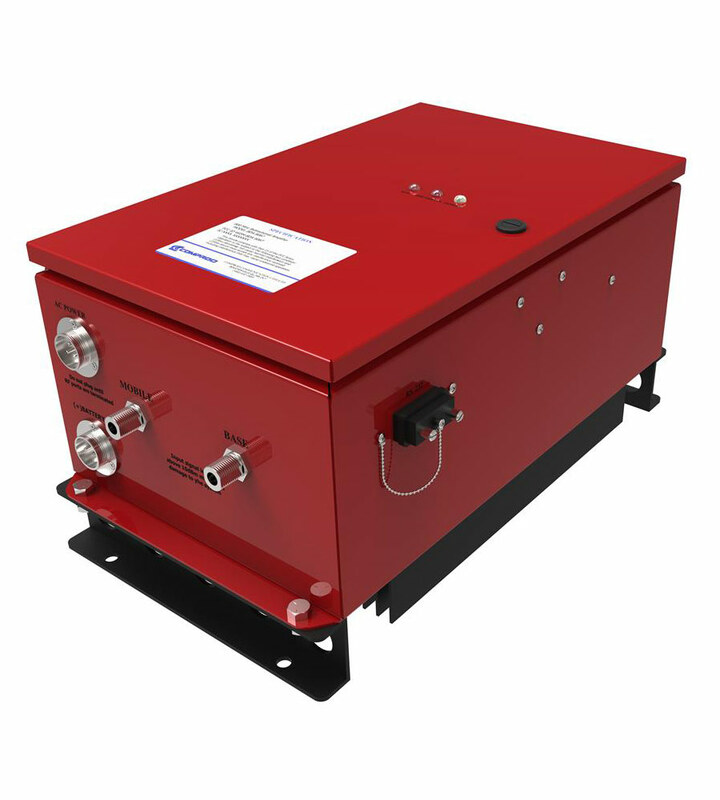 The TRP-8000 is built, using best of class radio equipment & World-Class Sinclair Duplexers - all built inside a genuine 40MM US "Ammunition Can" that provides robust protection from dust, dirt, corrosion and most importantly, interface from outside sources. In fact, the AMMOBOX provides more protection than any other commercially available product on the market today! 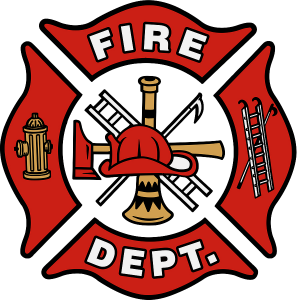 At Timberline Radio Systems, we provide mobile radio communications for public safety such as fire departments and search and rescue. Our services include onsite repairs, vehicle and base station installations, antenna and tower installations, annual maintence, system monitoring and much more. 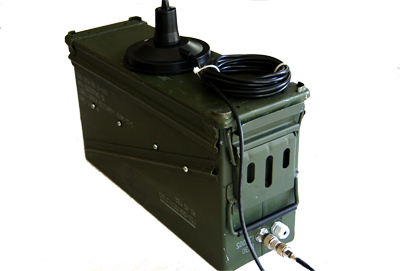 Our products include Wide Area Dispatch Repeaters, Digital Mobile Radio, Portable Repeaters, Duplexer and Antenna Systems. We're available 24/7 365 days of the year and travel onsite anywhere in British Columbia or Alberta.